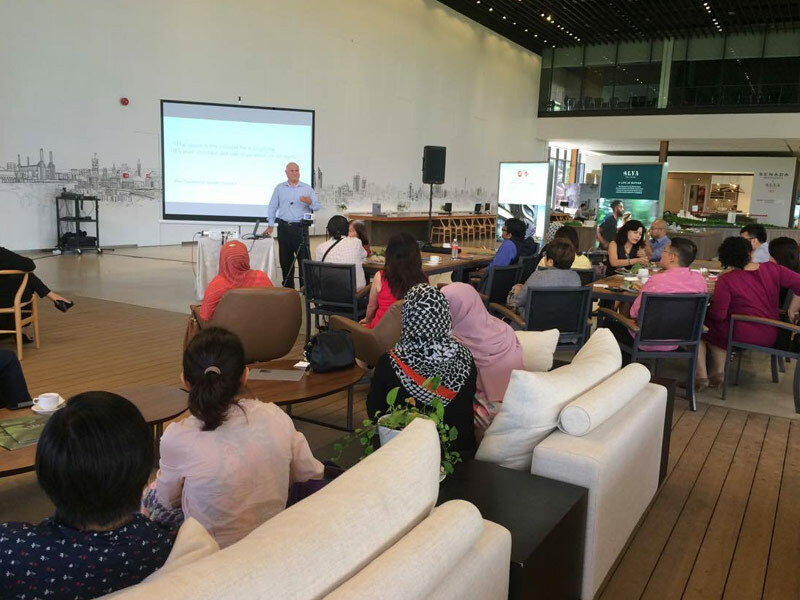 Martin Axe, Executive Director of Steven Leach Group, presented “Workplace & Brand Culture, the Sneaker-less office” at the Innovation Cafe hosted by Dragon Rouge. with brand consultancy and related activities. 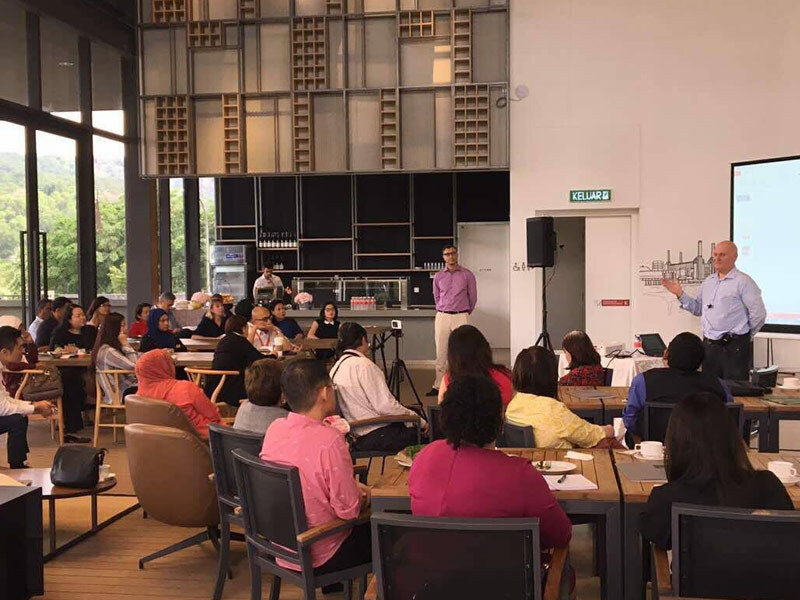 The talk attracted over 40 professionals from across a wide spectrum of sectors. Martin’s presentation focused on the history of work and workplace design and the key drivers that shaped it. He touched on the major cultural and technological developments that have and are impacting the way we work, and how brand culture can be mobilized to strengthen an organization’s success through its application to the environment.